At the end of the Second World War in the Spring of 1945, the victorious powers agreed to divide Germany into four zones, American, British, French and Russian, for the purpose of occupation and administration. 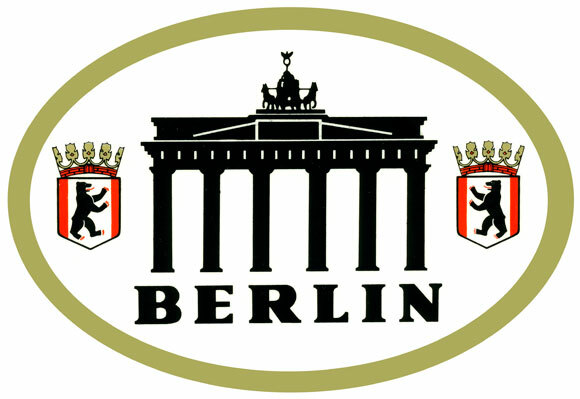 Berlin, the German Capital, was also divided into four sectors, but was an "island" in the middle of the Russian zone of the country. 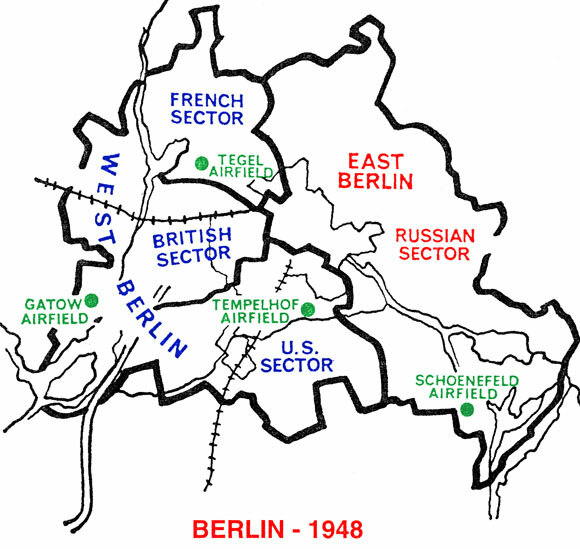 In June 1948, the Russians attempted to force the Western Allies to abandon their occupation of their sectors of Berlin by closing all road and railway routes to the city from the West. The Allies responded by instituting the transport by aircraft of all the requirements of their sectors of the City. This "Airlift" continued until the Russians abandoned their blockade in May 1949. This Section tells the story of the Queen's Royal Regiment in Berlin during the period of the Airlift.